Congratulations on your sale jamie. I hadn't seen this one before, so a new Like and Fav from me. Very beautiful! 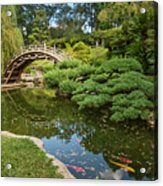 Love the coy in the water! 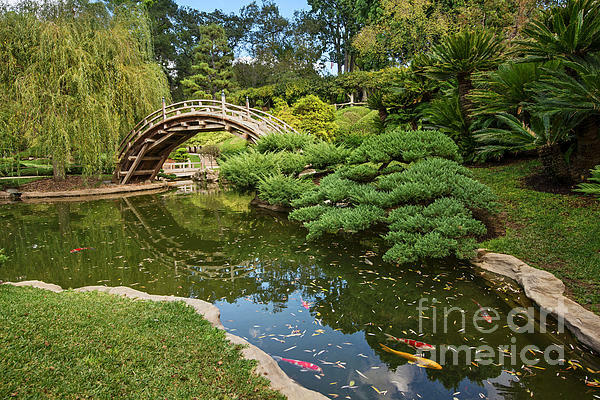 Tucked within the winding streets of Pasadena is home to the Huntington Library and Botanical Gardens. 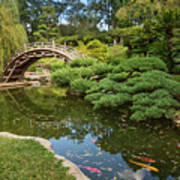 This Japanese Style Garden includes all the traditional symbols including water, rocks, a bridge, stone lantern, and pavilion to view the gardens. 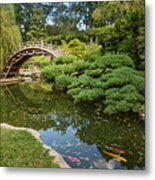 Occupying nine acres on the slopes of a canyon, this is one of America�s oldest, most elaborate, and gracefully matured Japanese gardens. The garden boasts several beautiful forms of Japanese red pine, handsome spreading junipers, large cycads, arbors of wisteria, and thirty-foot-high sweet olives.